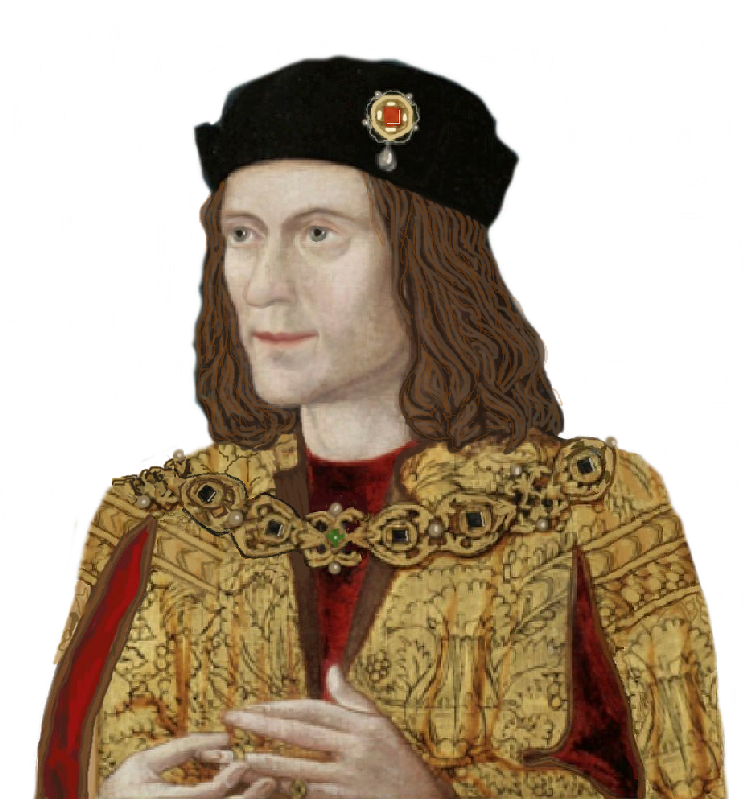 The inspiration for Richard III’s rosary…. 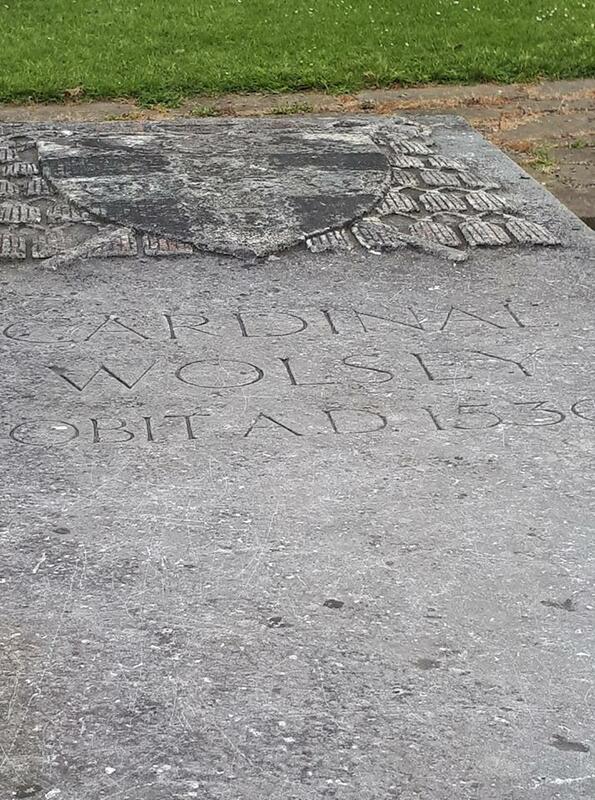 Is it time to exhume Cardinal Wolsey? 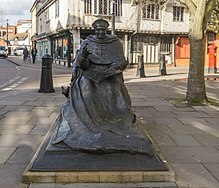 Thomas Wolsey was born in Ipswich, apparently in March 1473, to Joan Daundy and Robert Wolsey, who seems to have been a butcher and may possibly have been killed at Bosworth. Opposite his birthplace, in St. Nicholas’ Street, is this seated statue (below). His local achievements include Wolsey’s Gate and, after about 475 years, the University it was designed to be part of. After a long career as Bishop of Bath and Wells, Lincoln, Winchester, Durham and finally Cardinal Archbishop of York, Wolsey was summoned to answer charges of treason, having failed to secure an annulment for Henry VIII and Catherine of Aragon. He died of a heart attack at Leicester Abbey on the penultimate day of November 1530, telling Abbot Richard Pescall: “Father abbott, I ame come hether to leave my bones among you”. Just like Greyfriars a mile or so away, Leicester Abbey was dissolved about a decade later. Abbey Park stands on the site now and the generally designated site lies to the north, near the confluence of the Soar and the Grand Union Canal. There has been som e Leicester University archaeology on the site and the Abbey plan has been marked out, including this grave marker (right). So is it time to identify the remains of this Cardinal, just twenty years younger than Richard, to rebury them in a similar way in the same city? The church of St. Margaret is nearby. 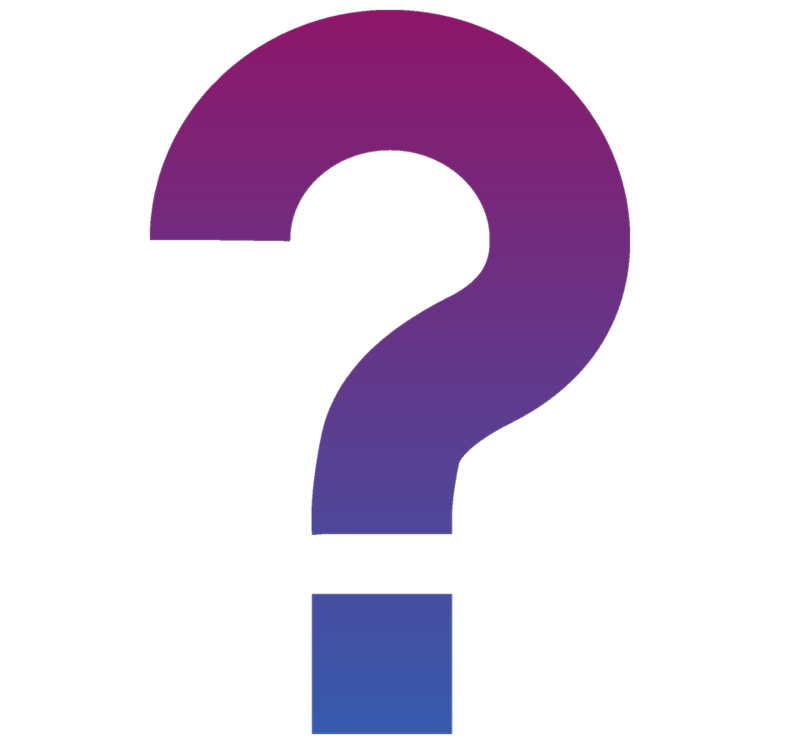 Will they dig down for St Edmund, do you think….? Searching for historic remains seems to be the thing now. 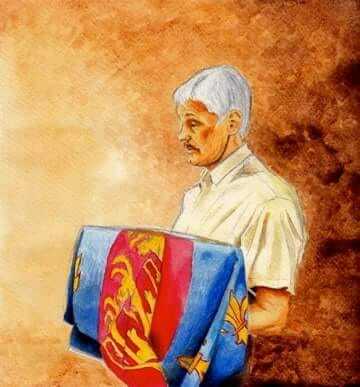 More than ever since Richard III. I hope that the work of the folk who went to the Abbey Gardens in Bury St Edmunds on International Dowsers Day will lead to another great discovery. Original resting place for Richard III gains protected status…. Protected status! And about time too! The remains of Henry I not found yet at reopened Reading Abbey…. Reading Abbey is reopening, but without the remains of Henry I having been found. He’s there somewhere, having definitely been buried there after his “surfeit of lampreys”. Well, they found Richard in Leicester, so there’s still hope of locating Henry. Here is the BBC’s official post about Dr. John Ashdown-Hill, who died last Friday. However, his permanent legacy includes these Powerpoint presentations, originally devised so that he can still educate you about Richard, his life, family and era when he first became unwell enough to do so in person. Alternatively, this is the East Anglian Daily Times’ take. A digital reconstruction of Richard’s tomb in Greyfriars with the epitaph. De Montfort University. A digital view of Greyfriars with Leicester Cathedral shown in the background and now the site of King Richard’s reburial. De Montfort University. Was justly called Richard III. I was Protector of my country, an uncle ruling on behalf of his nephew. That my punishment may be lessened by your prayers.